Maximize the Brain and Mind Improvements. 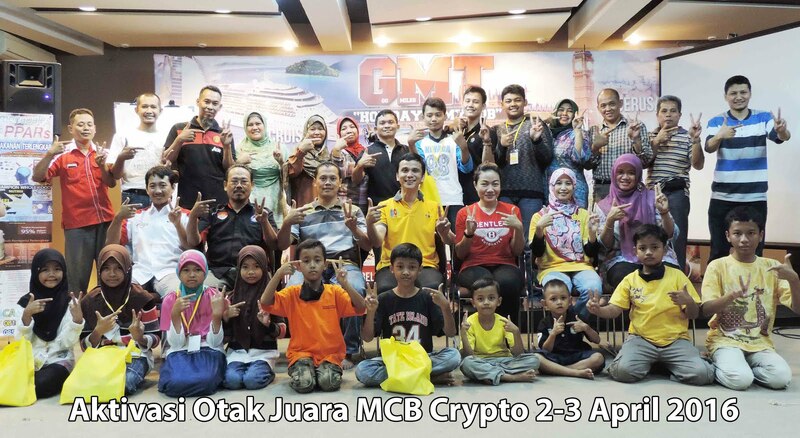 Mindbrain Activation, Speed Reading, Mind Mapping, New Brain Gym Senam Pintar, Everything about Brain and Talents of Children, Parents, Teachers. you may watch this video to learn more. 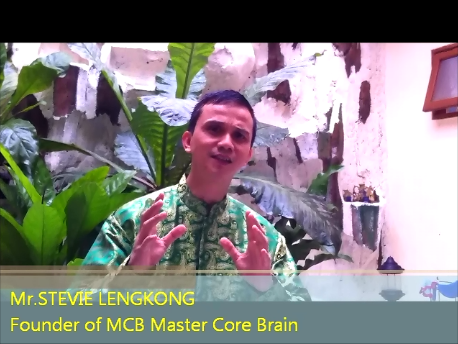 order now Franchise of Midbrain Activation Program. Whatsapp and SMS : +6281806048846 , +6287873600620. RUSAK MILYARAN SEL OTAK ANAK kalau Dimarahi Dibentak Dicubit Dipukuli !